ALGERIA – Vipers SC lost to Algerian side-CS Constantine in the first leg, of their tie in the CAF Champions League. The Venoms who were on the back foot for the entire game went down 1-0 thanks to a Beldjilali strike on 15 minutes. 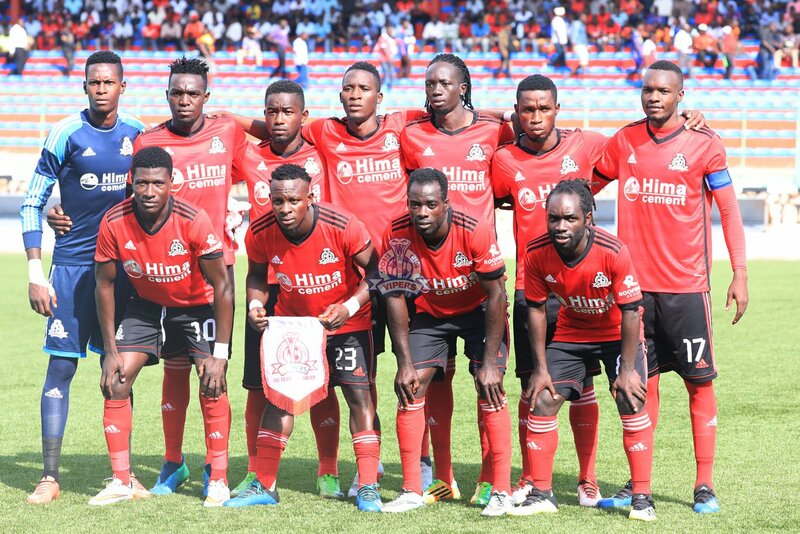 The StarTimes Uganda Premier League defending Champions couldn’t utilize a five minute spell in the second half in which they were on top, to at least try and get something out of the game. With 18 minutes to play, Yayo Lutimba tried his luck from 30 yards but his effort sailed over the bar. Two minutes later, Moses Waiswa was teed up just outside the area but could only look on as his shot from distance went wild of the target. On 77 minutes, Dan Sserunkuma missed the best chance of the game for the Venoms, heading wide Tito Okello’s inch-perfect cross. Towards the end of the game, Vipers were lucky not to concede more as Constantine had two goals correctly disallowed. The first was for offside while the second was deemed to have been scored after the ball had gone out of bounds in the build up. The result is not the best for Vipers but one they will be hoping to build on going into the return leg. Vipers will host CS Constantine at the St. Mary’s Stadium in Kitende. Bashir Ssekagya, Ibrahim Kiyimba, Yayo Lutimba, Livingstone Mulondo, Halid Lwaliwa, Brian Nkubi, Moses Waiswa, Rahmat Ssenfuka, Tito Okello, Abraham Ndugwa, Dan Sserunkuma.